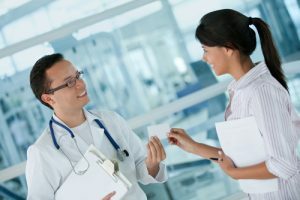 Healthcare is trying to make the transition from a one-size-fits-all industry to a patient-centric, individualized service. The primary weapon in this endeavor is data, yet there is still a lot to be understood. The current state of the medical sector is highly fragmented, and although there is a lot of information, it is siloed and isolated in different systems. 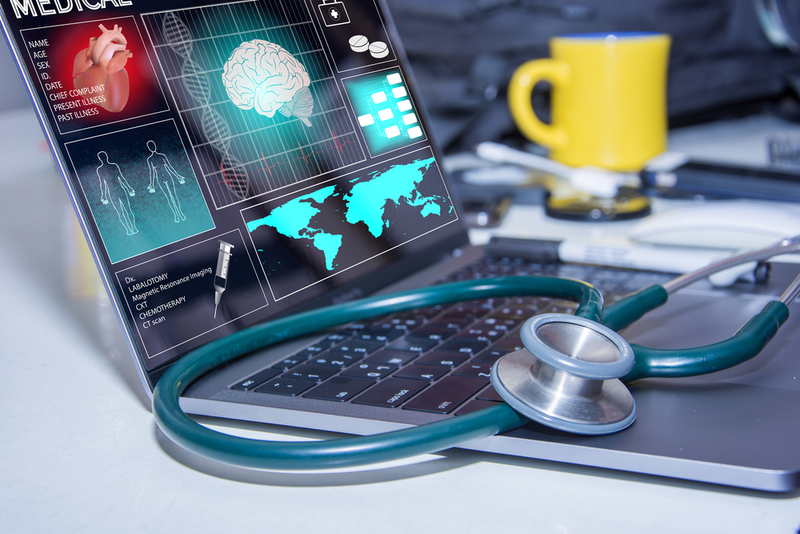 The real power of data science is to connect the various kinds of numbers and interpret the results in a way that increases patient safety, efficiency in hospitals and helps medical research advance by learning from each individual case. Yet, this means redesigning the system, and as data science consulting company InData Labs explains, it means either a costly legacy system replacement or a data warehouse modernization. Considering that the human body produces two terabytes of data per day, without mentioning additional information such as demographics and financial aspects, the challenge of processing and categorizing is massive. We will provide a brief list of reasons why healthcare needs to think more about data science, divided by the type of data. Most industries already have systems in place to measure the efficiency of their operations and use the recordings to improve processes. In production, for example, the Six Sigma and Lean approaches are over half a century old, but medical sciences are just starting to adopt these. Knowing in every moment how money is spent, the value of each item used during a medical intervention and how to distribute staff on busy days are all matters that can make a difference for the budget and the well-functioning of a hospital. Creating feedback loops between hospitals and insurance agencies means that there is room for improvement through mathematical modeling. Knowing what the costliest mistakes are and how re-admissions can be avoided means less time in the facility for the patient. Data can pinpoint the procedures that resulted in complications, co-morbidities and ultimately spending more money than necessary. It’s not all about money, it’s about doing more with fewer resources. Doctors’ time, hospital beds, and operation hours for expensive equipment are limited and must be prioritized for the most relevant cases. Not all of these questions require Big Data to get an appropriate answer. Sometimes even simple, descriptive statistics and predictive analysis can highlight the necessity to be more parsimonious. 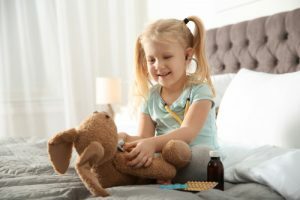 Traditionally, medicine was based on lab tests and interpreting results by taking into consideration the patient’s age, health status, and associated conditions. 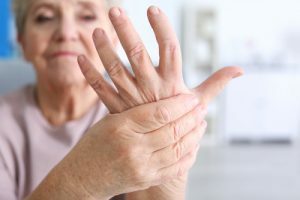 The logical approach would be to use data and only investigate those items that could be considered a health risk to the individual patient, instead of wasting substances and time in performing general analysis and then connecting the dots. With further development into dissecting the human genome, there is even the option of “precision medicine,” a name denoting a highly personalized approach that is based on one’s genetic pattern and medical history. By feeding existing data into deep learning algorithms, you can teach the machine to recognize disease “signatures.” Also, the data can be used to create probabilistic models of the chances of a certain patient developing a condition based on their characteristics. This can translate into huge savings if chronic illnesses are stopped in time. Testing new drugs and delivering efficient treatments took years and involved practices that were sometimes considered unethical and dangerous. With new insights provided by data, there is hope and opportunity for shortening this cycle to months. 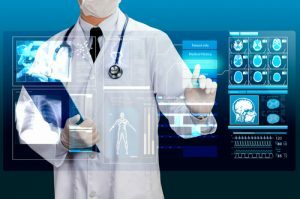 Some of the most debated uses for data in healthcare is the presumption that it could help cure fatal disease such as cancer, Ebola or AIDS by uncovering the mechanisms and either preventing or destroying the cause. So far, such research has already made some progress in identifying cancerous cells and removing them from the body without affecting other systems. Getting the diagnosis right is still a struggle since it is more a matter of elimination and educated guesses. Misinterpretation can be lethal or just costly both regarding medication and patient recovery time. Creating algorithms that take as input the standard medical tests and imagery and compare it with an extensive data base of right diagnosis can help speed up and increase the accuracy of the process. Patients themselves can contribute to advance the data-driven medical act. 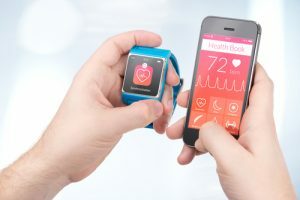 By connecting information from their wearable devices to anonymized repositories, they can provide the data necessary to understand how simple everyday choices have an impact on overall health. Things such as sleeping, heart rate, breathing pattern, all can constitute an excellent source for understanding how simple changes can lead to astonishing results. Wearables can play the role of a 24/7 nurse and can be linked to the curating doctor’s contacts for emergencies. Data from wearables can act as a way of monitoring patients suffering from chronic illness and give real-time alerts. Recently, scientists have uncovered the potential of these devices to identify infections and other dangerous conditions like insulin resistance before standard tests. It is surprising how the healthcare sector has avoided defining an explicit data management and utilization plan. Result harvesting from numbers requires a coherent framework with goals, KPIs and feedback systems. To make full use of existing data, the medical world should put in place rigorous standards regarding ways to collect and securely store data, analyze it and use results. Due to the massive fragmentation state at this moment, an integration strategy should also be designed, to make data accessible where it is needed. Such a goal poses sufficient obstacles related to authorizations and safety, but also to redundant information elimination. A possible solution is a “data lake” fed with real time data. Analyzing data can be employed either through statistical models or machine learning. Methods are not exclusive, but complementary and should be chosen according to the goals. Last, but not least it is important for the healthcare industry to follow in the footsteps of other industries like finance and retail and to embrace data-driven models instead of intuition. How Much Should You Invest In Personal Wellness?